Even though we would like those closest in our lives to be our go to support for everything, sometimes those people can’t alway meet our needs. The timing, content of the request, and someone’s emotional state can all contribute to an individuals ability to provide support, but also sometimes they just might not be able to give you what you need. This can situation can contribute to feelings of disappointment and being frustrated especially if the person you are seeking support from is a family member, spouse, or close friend. How can we reframe the situation and still get certain needs met? I encourage my client to apply the analogy of You can’t get milk from a hardware store, when thinking about getting your needs met and building a healthy support system. We can go to a hardware store for milk, but they don’t carry milk. And no matter how many times we go to the hardware store, even if we yell, scream, or beg, they won’t start carrying milk. Similarly, we can go to people, sometimes unhealthy people, to get needs met, but they might not be able to meet that need or support us in the way we might need or want them to. 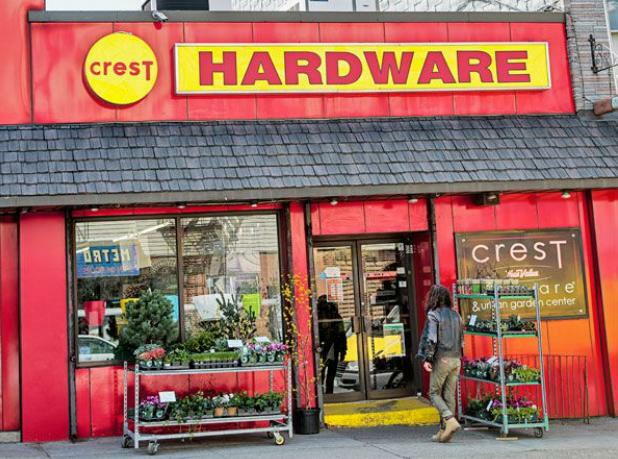 So, it might be more pragmatic to identify someone who is a grocery store and help us get milk, rather than continue to get mad at the hardware store for not being able to meet that need. This doesn’t mean that we won’t need the hardware store at some point, or that there is not something wrong with the hardware store for not being able to give us milk, but working to recognize and accept what each individuals capacity to provide support looks like. If you think of each individual as a type of store that can meet different needs, you can more easily identify which person would be best able to support those needs. But, it’s important to remember that no one can be a Sam’s Club, Walmart, or Costco.